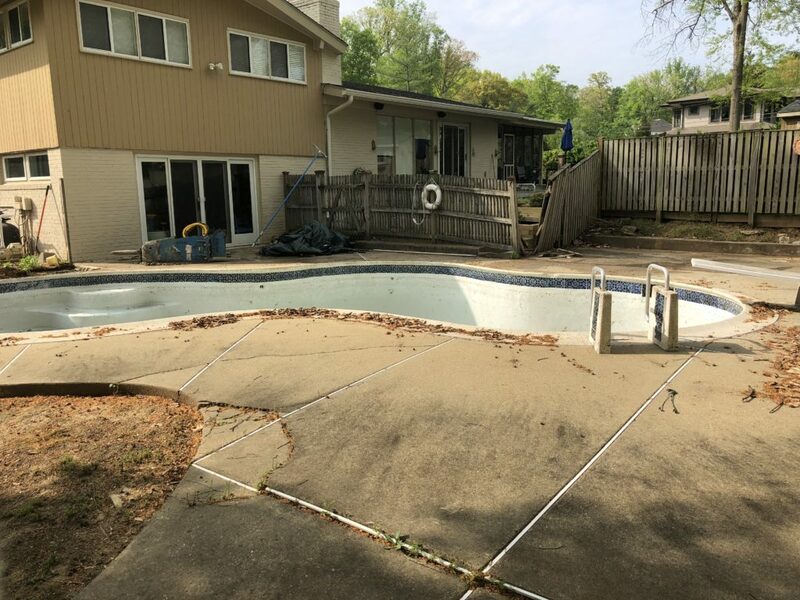 Carrol Brothers Contracting was recently hired for a Concrete Pool Removal in Bethesda Maryland, this home owner was buying a second home and wanted to rent this home. When renting a home with a pool there are a lot more headaches than renting a home with out a pool, so this home owner decided to have Carroll Bros. remove the pool. When a home owner decides they want to rent their house, if they have a pool, a lot of questions arise. Do you need extra insurance? Will the home owners take care of the pool? Are they liable if one of the renters hurts themselves or worse, in the pool? For many home owners, the answer is simple, remove the pool, reclaim the backyard for the renters and take the liability issue out of question. As well, can you trust a renter to properly care for your pool? Why spend $1,000’s in repairs when you can simply remove the pool and not have to worry. Carroll Bros. 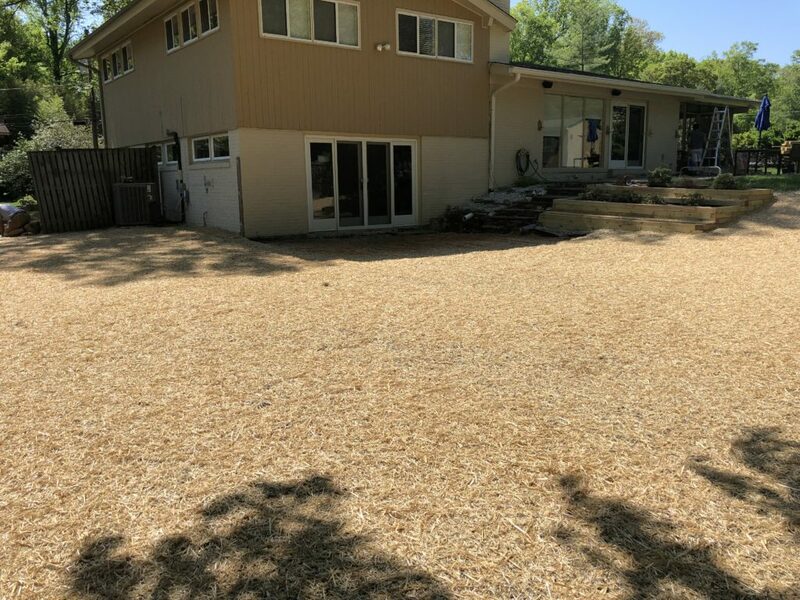 Contracting was able to remove the pool, fill the existing area with dirt, grade the land, add top soil, seed and straw; so that the homeowner could rent their house with out fear of liability. The renters now enjoy a large backyard, and do not have to worry about the up keep of a pool. Most people think how great owning a pool will be, but for this home owner when deciding to rent their home, the liability of having renters and a pool was just to much.